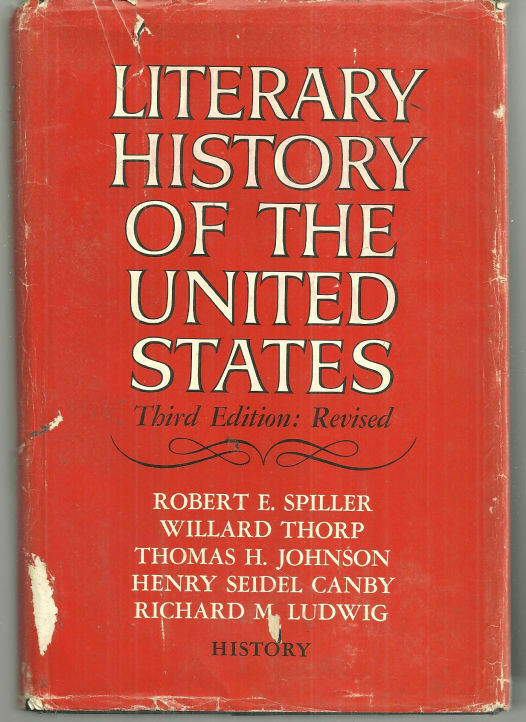 Spiller's Literary History of the U.S. In 2003 a forum was held to discuss the Cambridge Literary History of the U.S. One discussion featured disagreements about how to handle the history of American poetry and of literary-historical method as applicable--or perhaps not--to poetry and poetics. I was asked to comment on the debate, and my short essay was published in a special section of an issue of American Literary History. Here is a link to that essay.